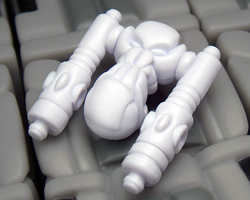 Each figure is roughly 3.5" tall, has 27 separate parts, and is made of super durable PVC plastic. 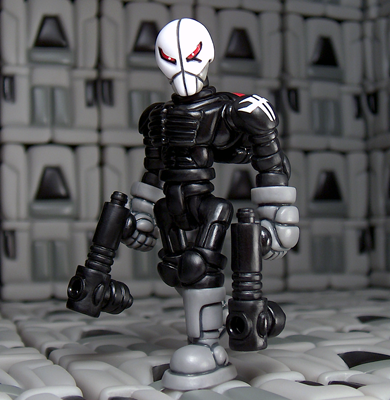 One Callgrim head and one Order head are included with each Callgrim/Order figure. 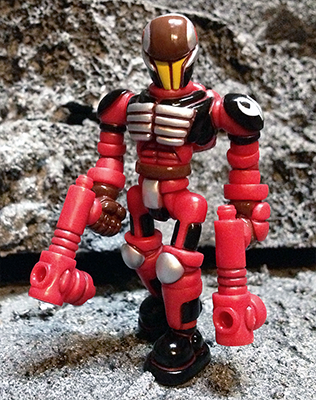 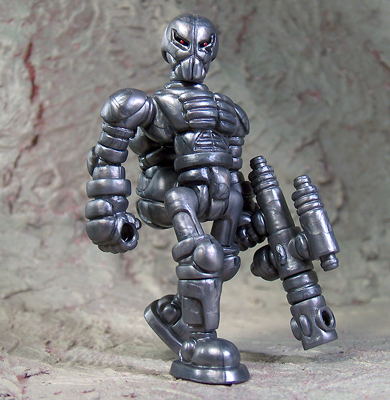 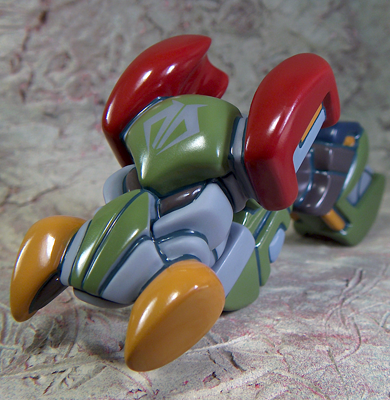 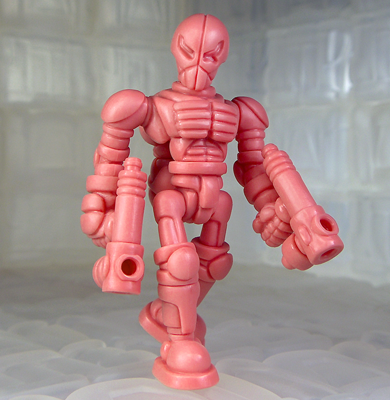 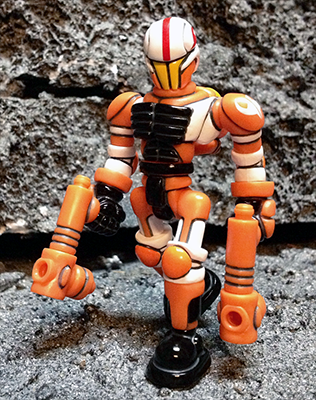 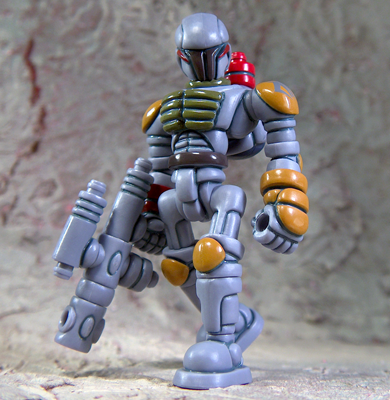 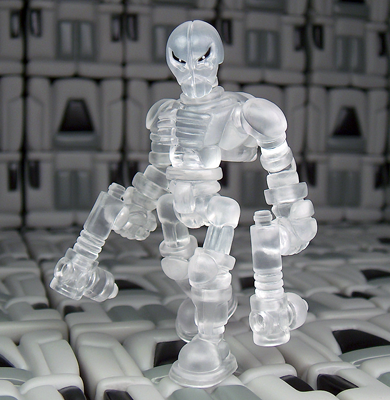 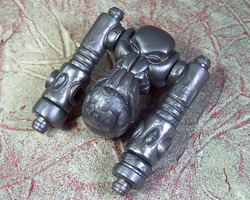 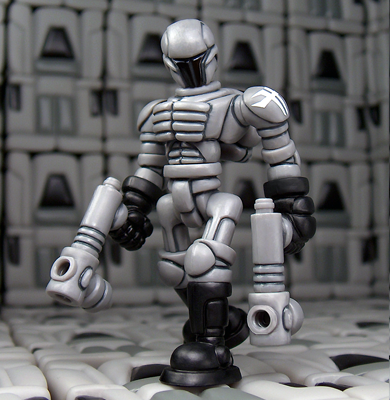 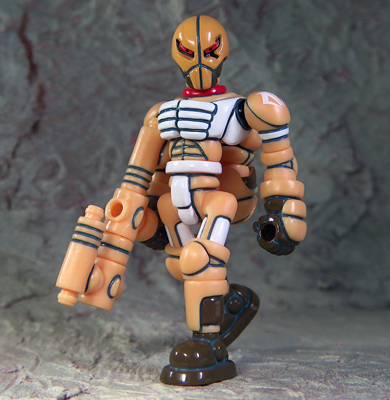 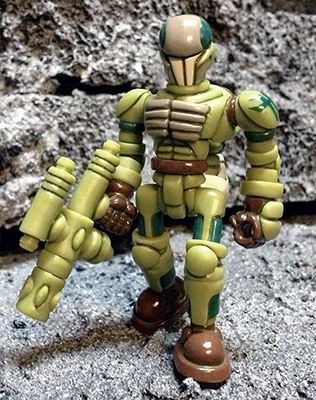 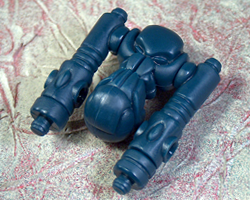 Parts are completely interchangeable with all Glyos System Series figures. 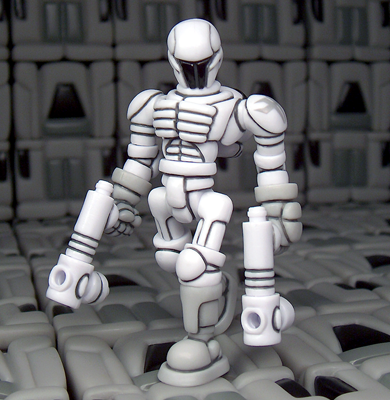 One figure is included per package. 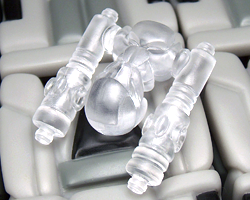 Each figure comes in a factory sealed poly bag without header or insert cards. 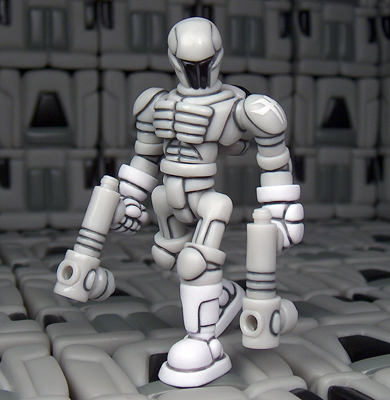 Special Edition - features new tampos and paint apps. 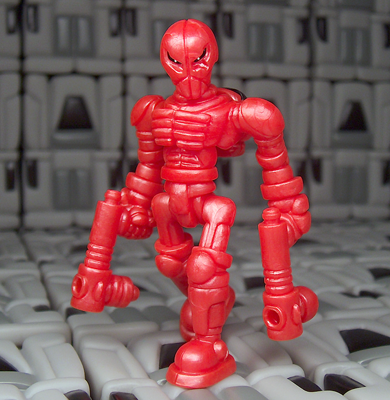 Includes both The Order and Callgrim heads. 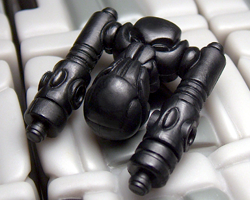 Each WARP Gear Pack features a 9 piece construction and is made of super durable PVC plastic. 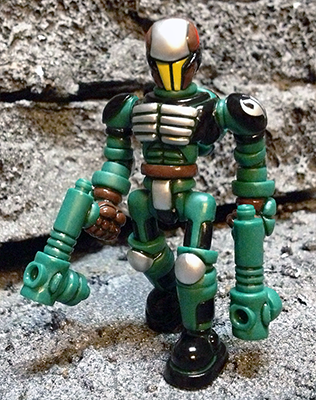 Parts are fully interchangeable with all Glyos System Series figures. 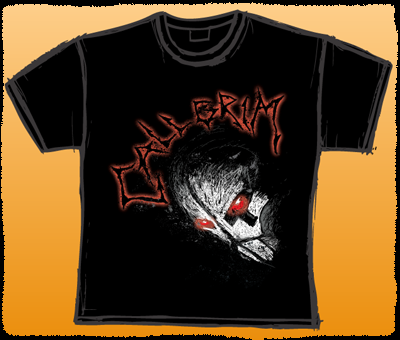 3-color print on a black t-shirt. 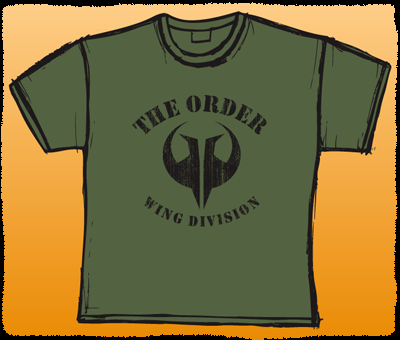 Black print on an army green t-shirt. 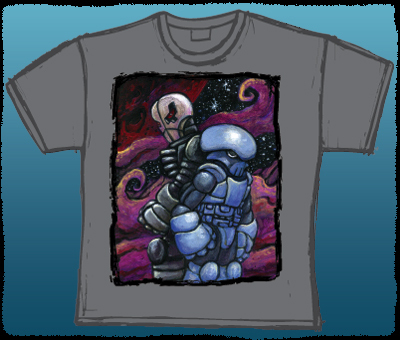 Full color design on a gray t-shirt.